The Black Variety is the one used in BioMat Products. • Tourmaline is a naturally occurring (non-manufactured) source of high amounts of negative ions and far infrared (FIR) rays. 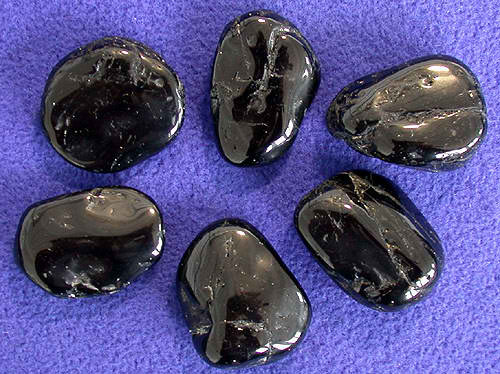 These are continually emitted by this stone. • Tourmaline is also known to be helpful for improving circulation, relieving stress, increasing mental alertness and strengthening the immune system function. • It is the ally of purification because of it’s ability to absorb ‘negative’ or non-useable energy, and to transmute that energy into neutral, useable frequencies. • Calms and centers. Helps to face life in a practical, forthright, harmonious way. • Integrates heart and mind in all actions. The statements above have not been evaluated by the FDA.